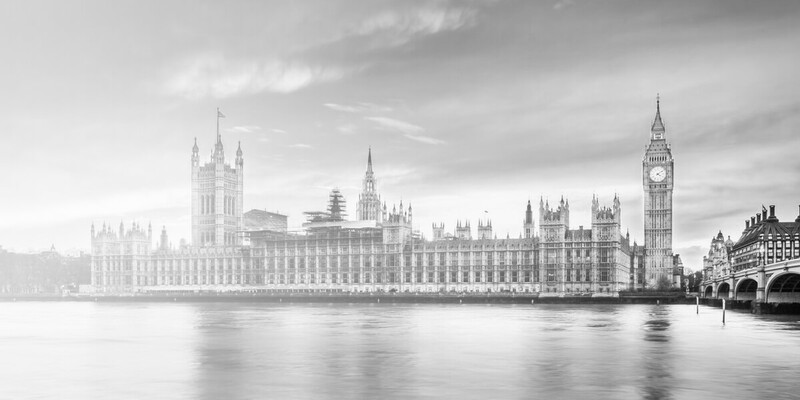 Our team includes three “Roll A” Parliamentary Agents and we advise on all the procedures of the UK Parliament. We are highly respected for our expertise on the devolved administrations of Scotland, Wales and Northern Ireland and on regional devolution and decentralisation. We specialise in advising on new and proposed legislation. We help our clients understand what effects any proposed legislation will have on their business and clarify their position and what their options are. Where it is useful for a client to contribute to a Bill, we guide them through the legislative process and draft amendments to the Bill. We also promote and petition against Hybrid Bills and Private Bills on clients’ behalf. Our team is recognised for its expertise in public infrastructure schemes, including harbours, railways and other transport, reservoirs, electricity generating stations and other utilities infrastructure. We frequently act in relation to public bodies, where we advise on lawful use of powers, EU law, human rights, and requests for information under FOI and EIRs.